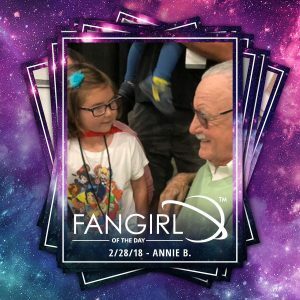 Meet the Fangirl of the Day Annie B! Bio: Annie is a true fangirl. Everyone who knows her is aware of her love for super heroes. For the past two years she has had to learn what it means to be a super hero, while fighting cancer. In Oct she had the opportunity to meet Stan Lee as he introduced himself to her as Spider-Man’s dad. So many fandoms. What’s hers? What three words best describe her? What does it mean to her to be a fangirl? 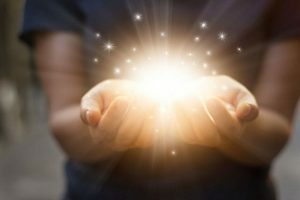 To share the things that makes you happy. Annie was 3 years old and had been sick for a few weeks with high fevers. 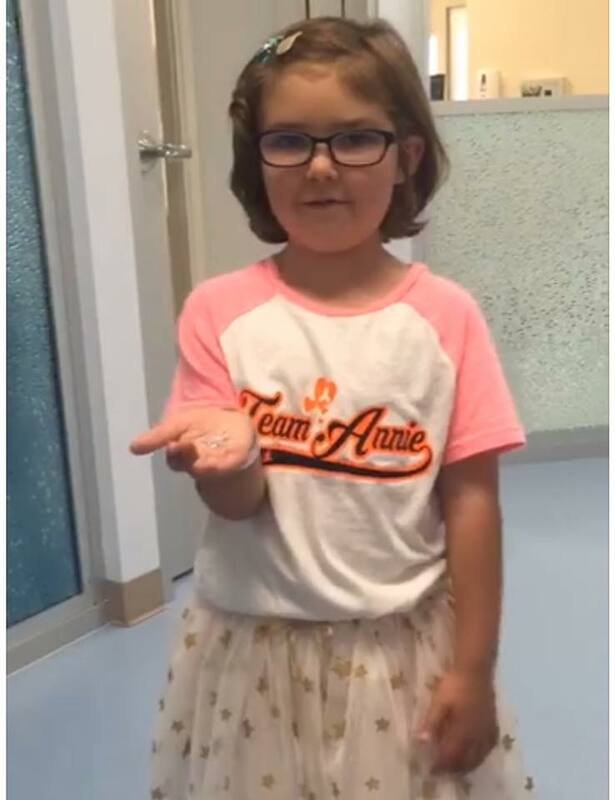 On Oct. 30, 2015, Annie was diagnosed with Acute Lymphoblastic Leukemia (ALL for short) and her cancer journey began at just 3 years old, 2 weeks shy of her 4th birthday. Annie’s mom and dad were both firefighters prior to the diagnosis. In order to be with her daughter every step of the way, Misty chose to leave her active duty. Annie had chemo treatments daily for 18 months. 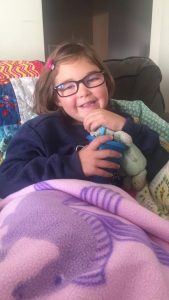 This little girl is a true Superhero, and her journey is not over yet. Annie and her younger brother Benji have an amazing bond and both have a love for Superheroes even hosting a blood drive with a Superhero theme to give back to the community that has helped them in this fight. Annie turned 6 in November 2017, and we celebrated her Birthday at LA Comic-Con. We rolled out the Purple Carpet and gave this little Superhero the ‘STAR’ treatment ….